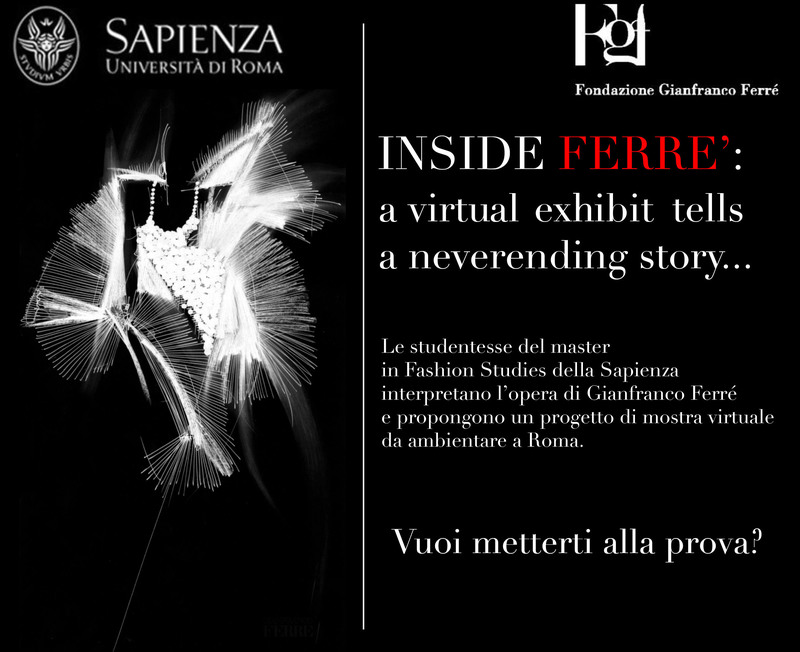 In honor of Gianfranco Ferré , the Gianfranco Ferré Foundation pledges one scholarship related to the project “INSIDE FERRE’: a virtual exhibit tells a neverending story”. The Fashion Studies master’s students of the Sapienza University develop the work of Gianfranco Ferré into a project of a virtual exhibition to be set in Rome. In honor of Gianfranco Ferré, the Fondazione Gianfranco Ferré pledges $1500 to support students of Parsons School of Fashion. The Comitato Leonardo – Italian Quality Committee – passed a motion to establish a scholarship award open to new college graduates for the year 2009, to be bestowed by the Gianfranco Ferré Foundation. 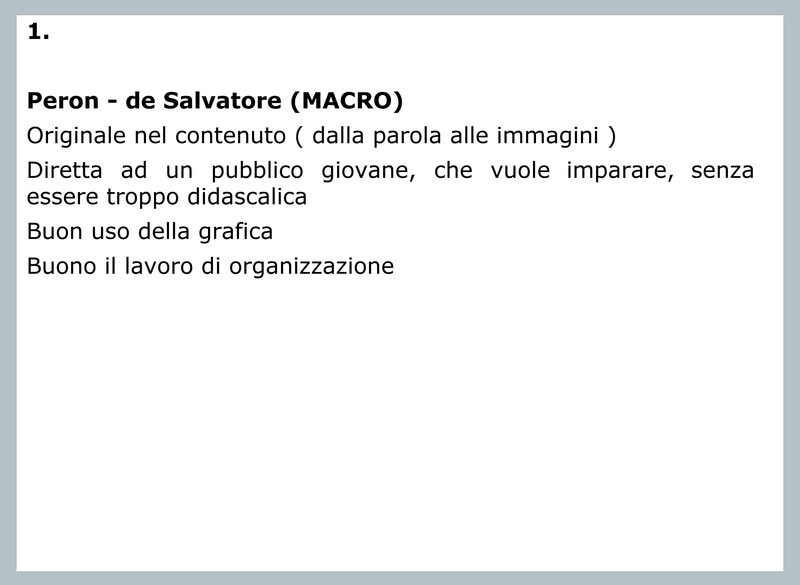 Announcement for an assignement of a graduation “premium” for the final work editing focused on fashion. The Design and Arts Faculty – Fashion Design degree course – announces a competition thanks to the financial support given by the Fondazione Gianfranco Ferré for an amount of 3.000 Euros destinated to a graduation “premium” for a final work editing. The mentioned “premium” is reserved to the graduated students of the Fashion Design course of the IUAV University in Venice. The Carlo Cattaneo – LIUC – University – thanks to the financial support given by the Fondazione Gianfranco Ferré and in cooperation with the Carroccio Lions Club in Legnano announces a “premium” for a graduation thesis.